An old bank advert secretly contains a warning of the financial crash; an Irish news report conceals a Renaissance Painting; a TED Talk hides a forgotten dream. 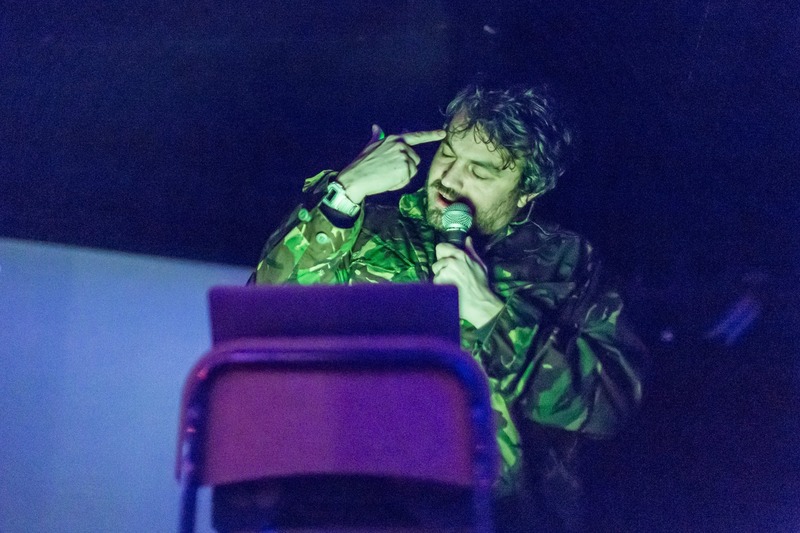 In Imaginary Advice, mercurial writer-performer Ross Sutherland creates new stories from old video-footage, re-imagining the conspiracy theories of internet cranks as startling new artforms. Join Ross for a spellbinding and hilarious evening, and discover why, if you stare long enough at anything, you might just find what you’re looking for. 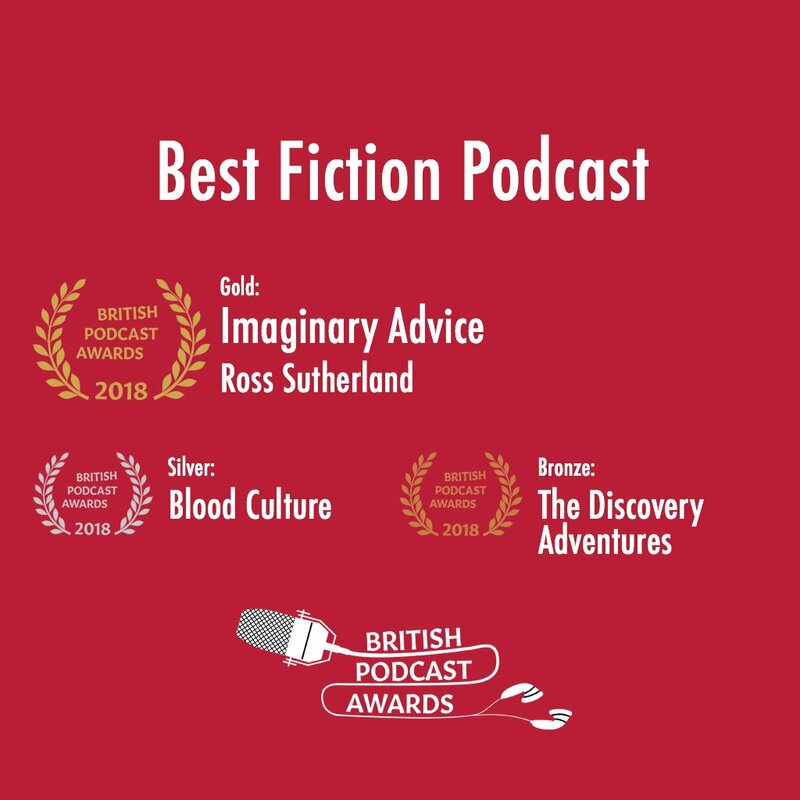 Written and presented by Ross Sutherland (BBC2’s Missing Episode; Stand By For Tape Back Up), Imaginary Advice has grown into one of the most popular storytelling podcasts in the UK (Best Fiction Podcast, The British Podcast Awards; Best Podcasts for Fiction, The Telegraph; Top Fifty Podcasts, Stylist).